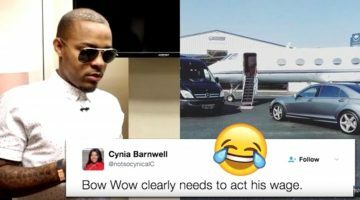 Take a look at some of the rappers who got caught with some fake jewels and other luxurious items. 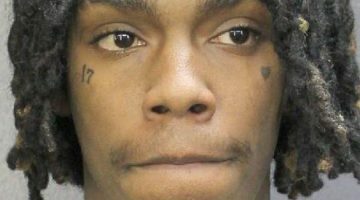 Listen to this full report on why police believe YNW Melly may be guilty of murder. 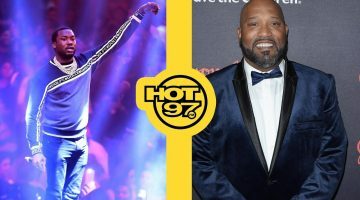 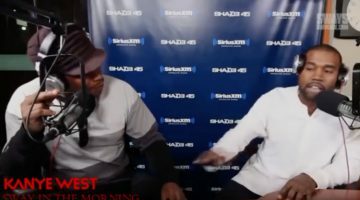 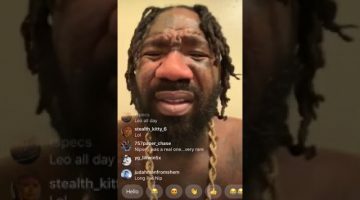 Boskoe 100 shoots down conspiracy theories on why rapper Nipsey Hussle was killed.